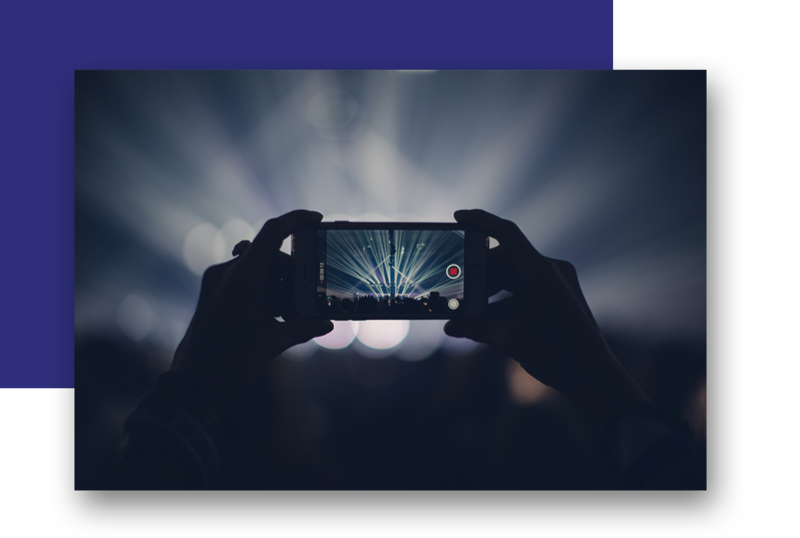 Piccial is Phinge’s integrated platform for displaying, streaming and sharing videos, photos, and other digital media either previously recorded or shown in real-time. Media can be uploaded and shared across any and all of Phinge’s social platforms instantly and in real-time. Innovative and advanced features will allow users to organize, share, stream, view and utilize their digital media in ways never before experienced. There are also many other innovative features that will be revealed as we get closer to launch. With Piccial, You Can Instantly Post, Stream, Share and View Every Experience With the World Like Never Before.